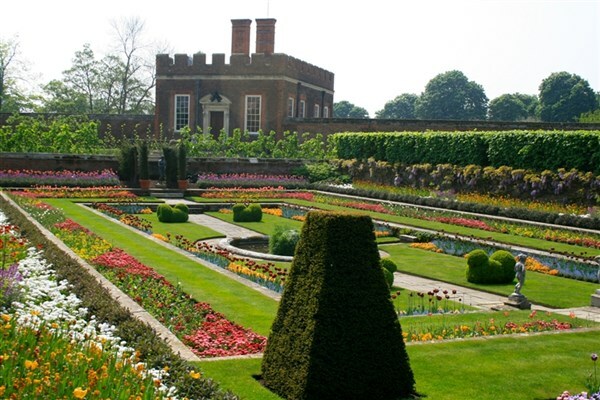 At the height of summer, one of the world's most famous royal palaces plays host to the sumptuous Hampton Court Palace Flower Show. This RHS spectacle is the largest of its kind in the world, thousands of gardening fans can see, smell and touch an abundance of floral delights. 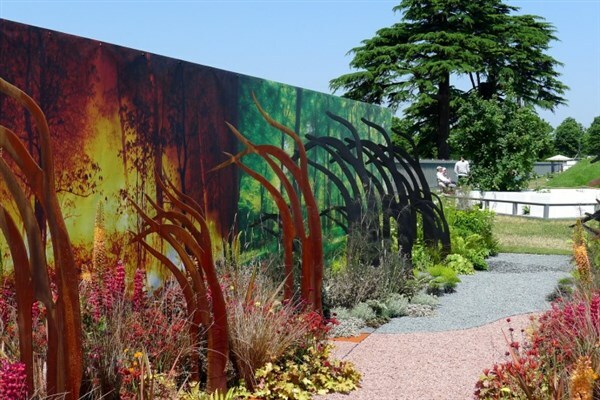 Visitors can enjoy around 50 inspiring display gardens including the tranquil water gardens, a unique category of this show, and the innovative conceptual gardens showcasing the next big names in garden design. From contemporary to traditional, there are plenty of design ideas to suit any garden lover. 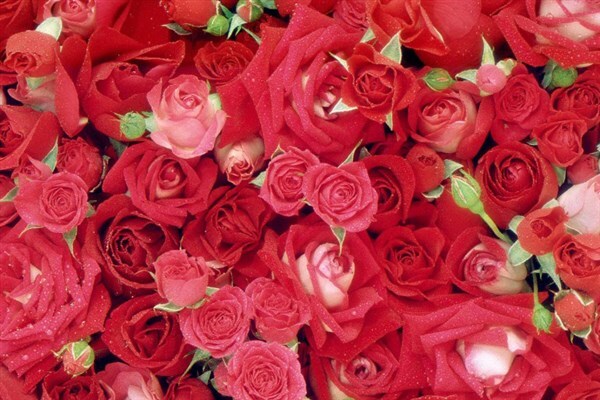 Hundreds of the UK's best nurseries fill the floral marquees, Festival of Roses and Plant Heritage Marquee, and floral art, fruit and vegetables and floristry are also a major part of the show. 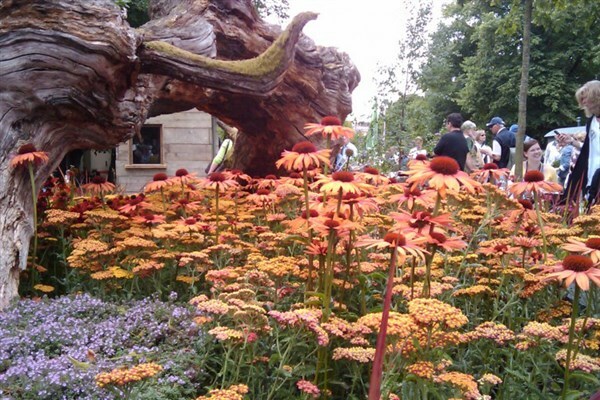 With plenty of opportunities to buy gifts and gadgets and several tempting catering options, anyone can have a glorious day out at the Hampton Court Palace Flower Show.